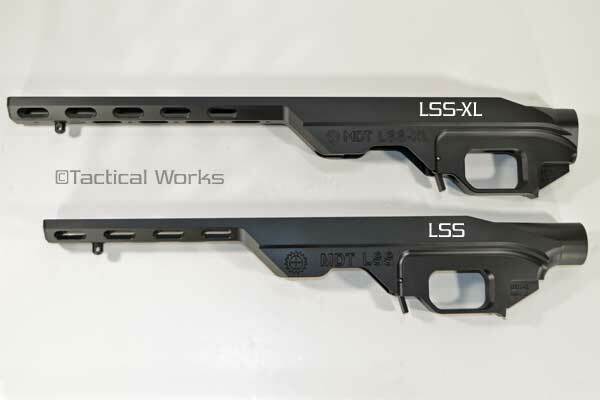 LSS-XL Savage Short Action Chassis by MDT :: Savage Chassis System :: Savage :: Tactical Works, Inc.
MDT's Light Sniper System (LSS) Chassis is an exceptionally lightweight modular weapon system that is easily adaptable to different missions and shooting styles. 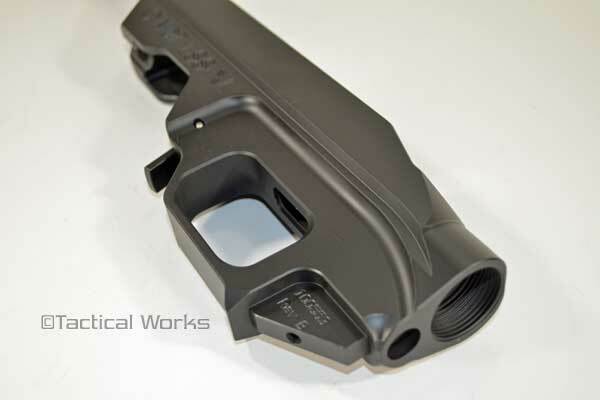 The drop in chassis serves as a base to which the operator can add tactical components. 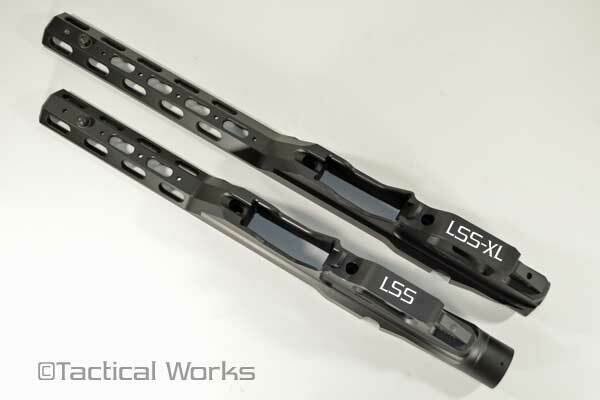 The LSS-XL Chassis comes as one piece and includes mounting hardware. 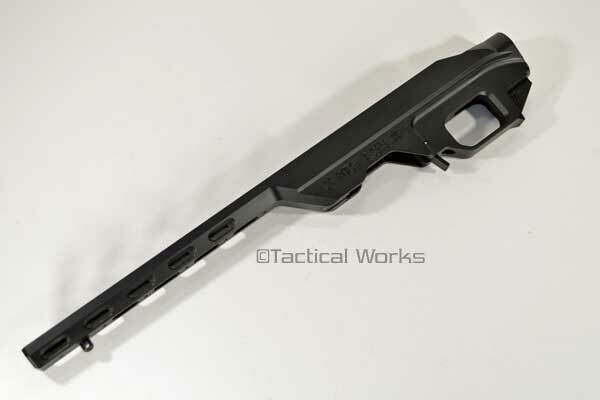 The rifle receiver only makes contact with the Chassis on the V shape bedding and recoil lug area insuring the best accuracy and repeatability. 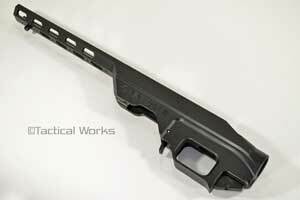 The generous clearance on the fore-end makes OEM Standard and Bull barrels free floating. 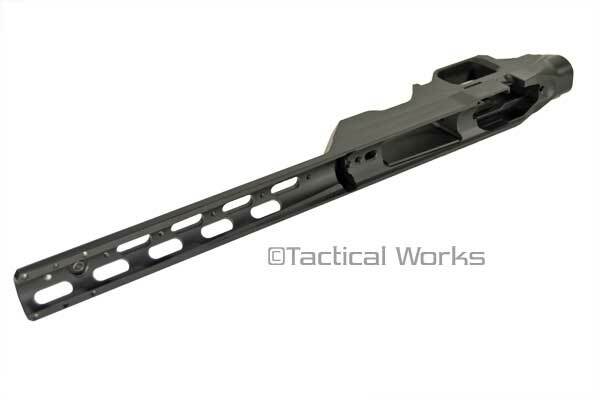 Works with Savage models with the side or top bolt release AND works with the bottom bolt release.